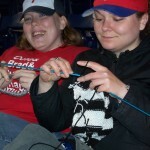 Baseball and Knitting – 2 of America’s favorite past-times. 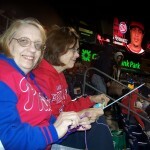 Plymouth Yarn Company participated with the TNNA sponsored event at Citizens Bank Park, with the Philadelphia Phillies. It was a wonderful evening with colleagues and friends. 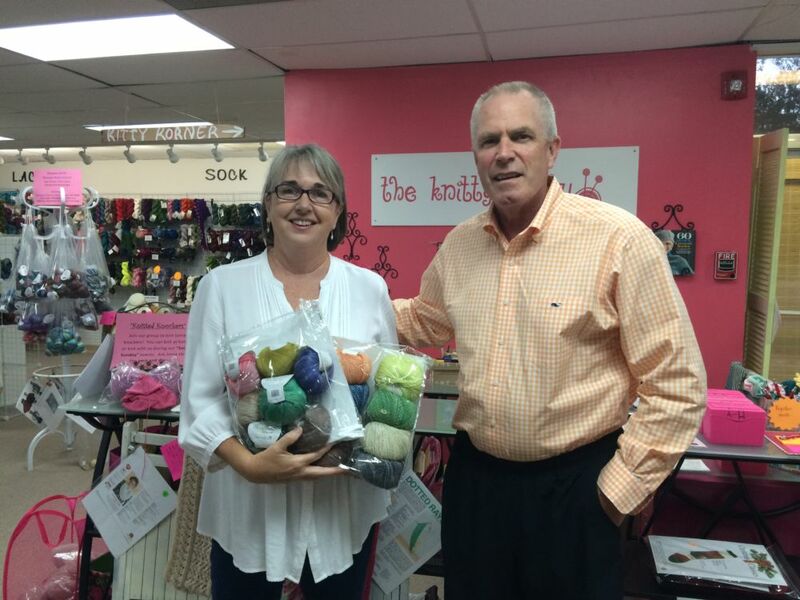 The weather was mild and a nice evening to watch the World Series Champions and stitch with your favorite yarn from Plymouth. We welcome your comments and posts. 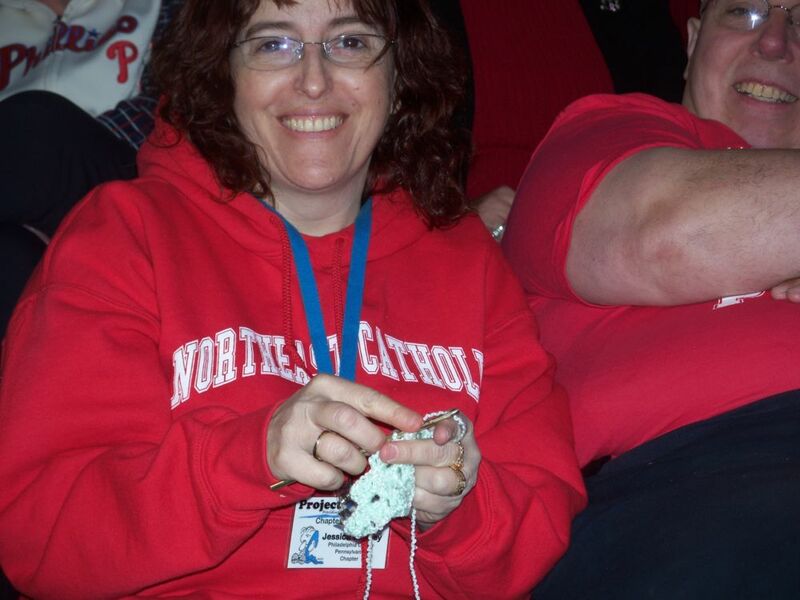 It looks like you guys are having a great time! 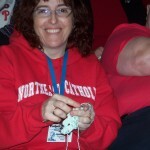 I wish I were there…go Phillies! 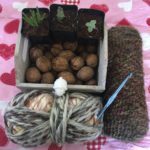 I HEART Yarn Day GIVEAWAY! 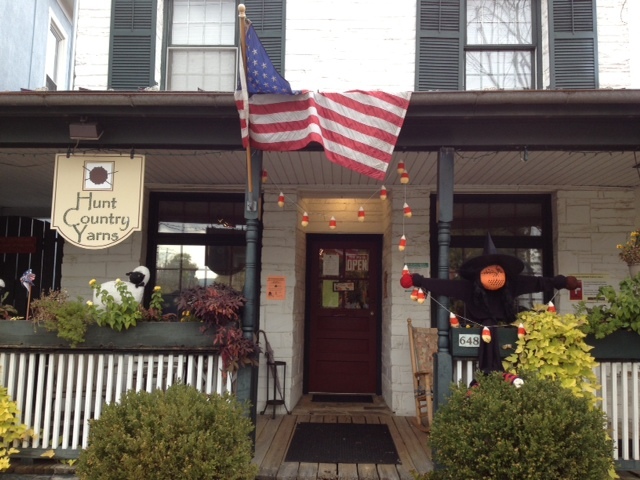 Get Your Kicks, Right off Highway 66…at Hunt Country Yarns!